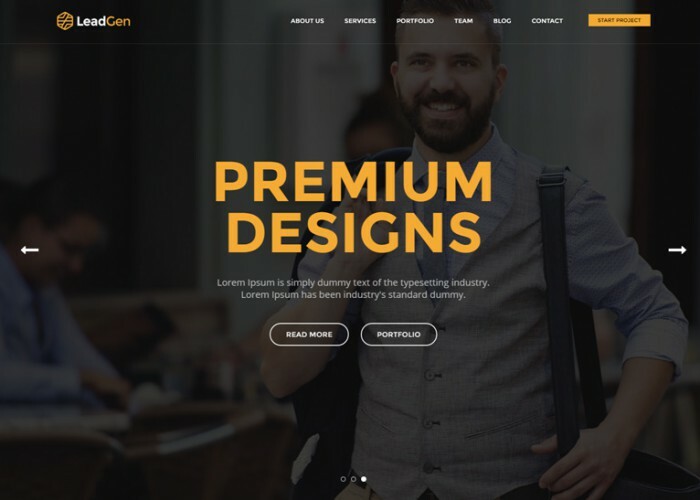 Updated on June 19, 2017 by Marko Terzic in Business, Cafe, CMS, Construction Company, Corporate, Creative, Education, Event, Fitness, Freelance, Medical, Modern, Multipurpose, Music, Parallax Scrolling, Photography, Responsive, Restaurant, Retina, Spa, Sport, ThemeForest, Travel, Wedding, WooCommerce, Wordpress. 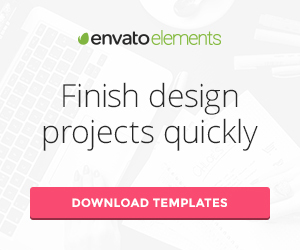 Updated on April 8, 2017 by Marko Terzic in Agency, Blog, Bootstrap 3, Charity, CMS, Construction Company, Creative, Education, Event, Fitness, Freelance, Landing Page, Magazine, Multipurpose, Music, NonProfit, Parallax Scrolling, Photography, Portfolio, Responsive, Restaurant, Retina, ThemeForest, Travel, Travel Agency, Visual Composer, Wedding, WooCommerce, Wordpress. 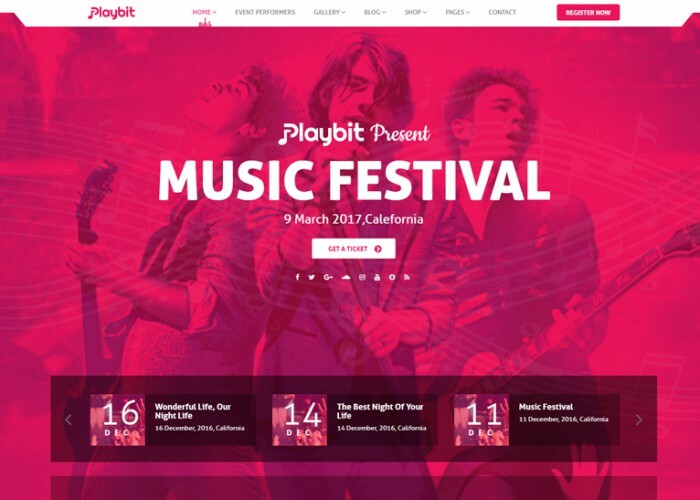 Updated on March 30, 2017 by Marko Terzic in Bootstrap 3, CMS, Event, Music, Responsive, ThemeForest, Visual Composer, WooCommerce, Wordpress. 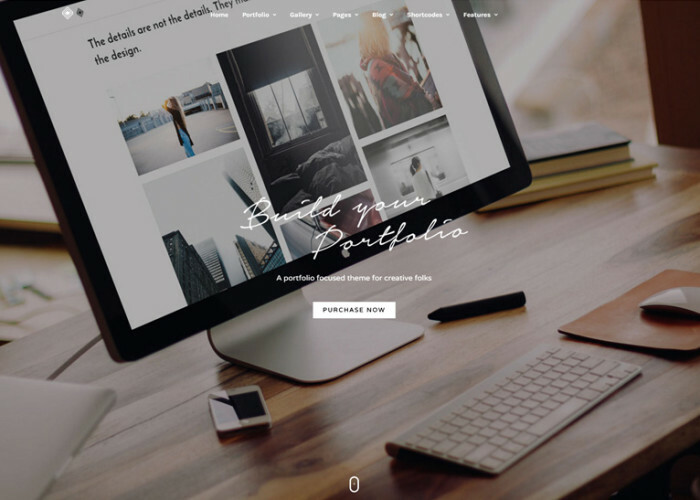 Mauna is fully Responsive and Retina Ready full screen portfolio theme for creatives. 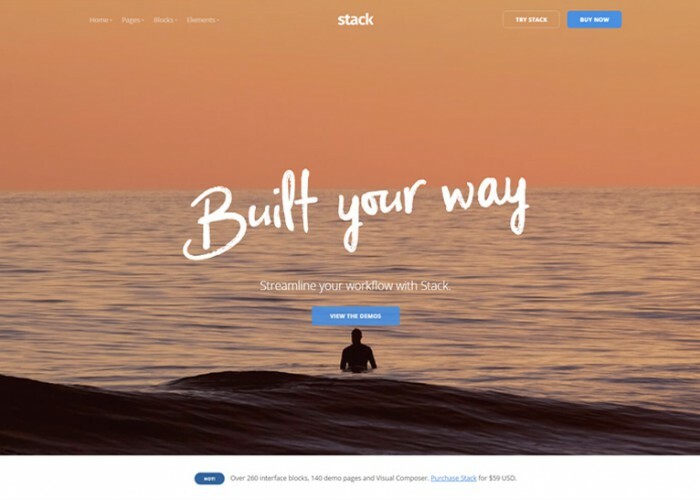 Themes comes with beautiful typography, subtle transitions, interesting use of navigation. Mauna is a complete package to mark your online presence. 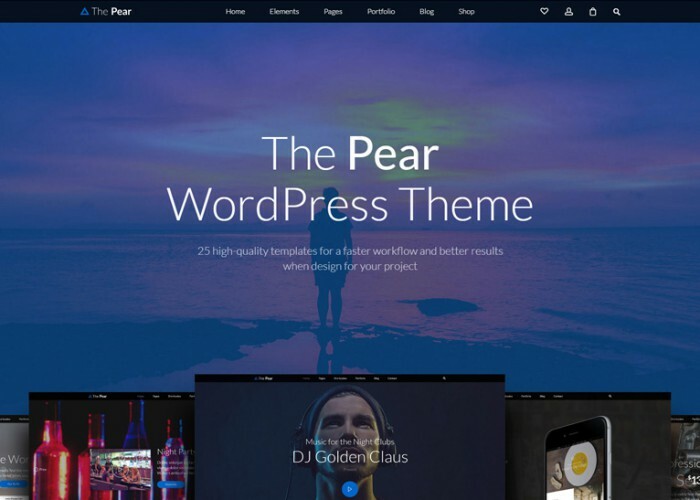 Updated on October 11, 2016 by Marko Terzic in Agency, CMS, Creative, Music, Parallax Scrolling, Portfolio, Responsive, Retina, Tattoo, ThemeForest, Wedding, Winery, Wordpress. 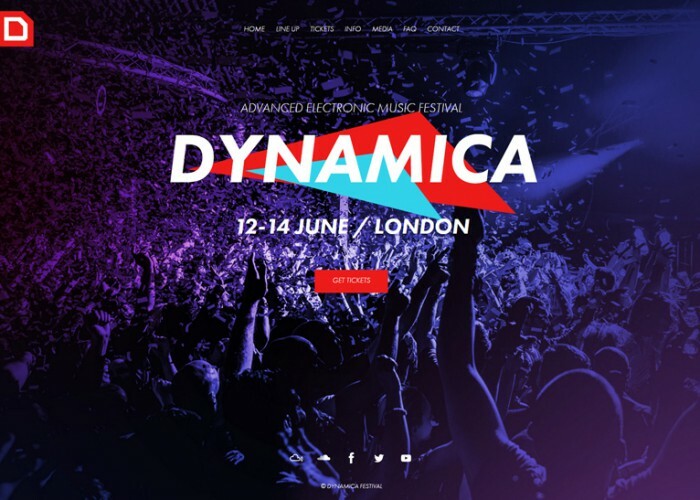 Updated on August 30, 2016 by Marko Terzic in Band, CMS, Music, Parallax Scrolling, Radio Station, Responsive, Retina, ThemeForest, VIdeo Background, Visual Composer, WooCommerce, Wordpress. Updated on August 24, 2016 by Marko Terzic in App Showcase, Barbershop, Bootstrap 4, Business, CMS, Corporate, Creative, Games, Gaming, Google Map, HTML5, MailChimp, Modern, Multi Concept, Multipurpose, Music, One Page, Parallax Scrolling, Responsive, Retina, ThemeForest. 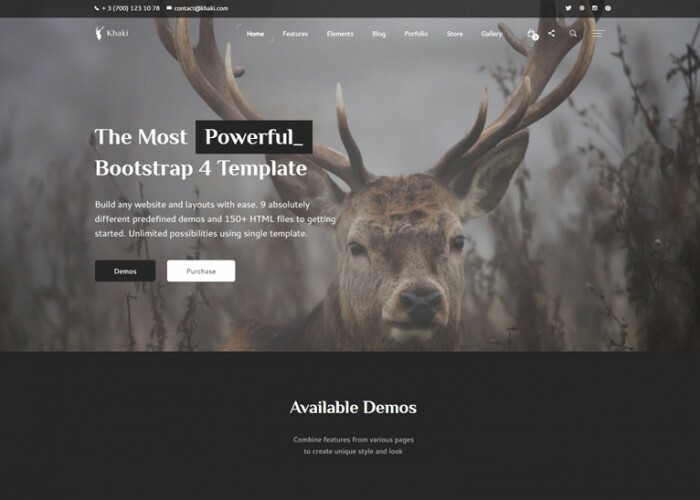 Updated on July 17, 2016 by Marko Terzic in Band, Bootstrap 3, CMS, Commerce, Drupal, Drupal 7, Event, Music, Responsive, Retina, ThemeForest. 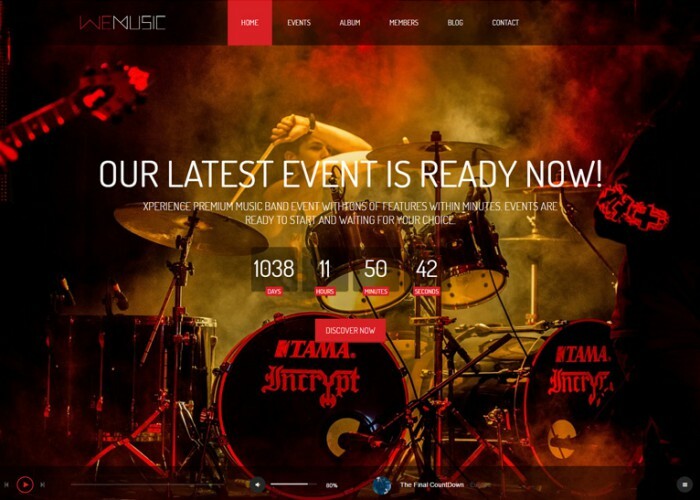 Updated on July 12, 2016 by Marko Terzic in CMS, Event, Google Map, Muse, Music, Responsive, ThemeForest, Tickets Store. 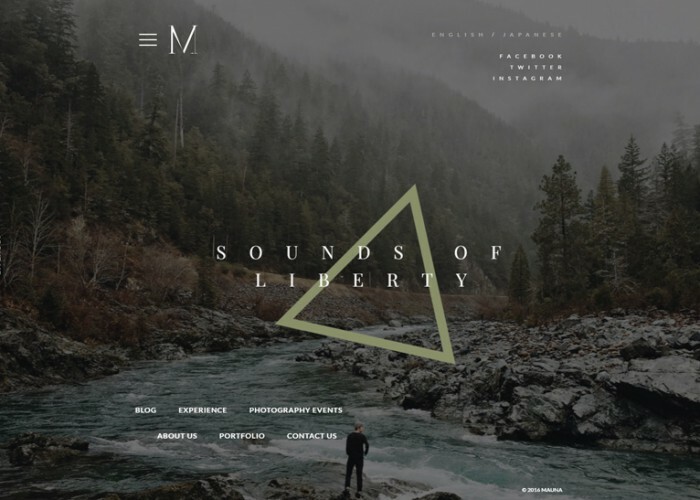 Updated on February 5, 2016 by Marko Terzic in Agency, Architecture, Band, Blog, Clean, CMS, Creative, Fashion, Minimal, Modern, Music, Parallax Scrolling, Photography, Portfolio, Responsive, Retina, ThemeForest, VIdeo Background, WooCommerce, Wordpress.